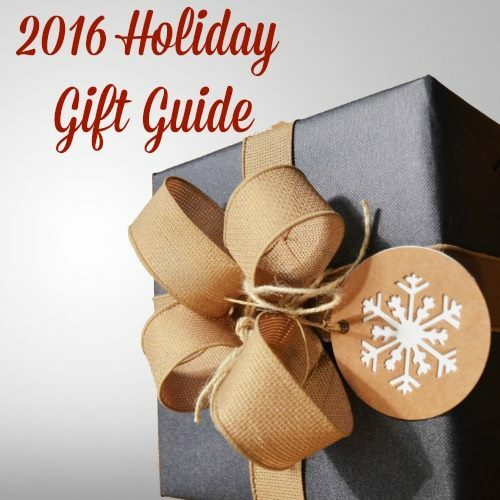 16 bloggers have collaborated to bring you the best gift guide for the 2016 Holiday Season. Take a look below at the products we recommend. Stop by and visit our sponsors! Want to be featured in our Gift Guide? Find out more information here and then email me to get started!